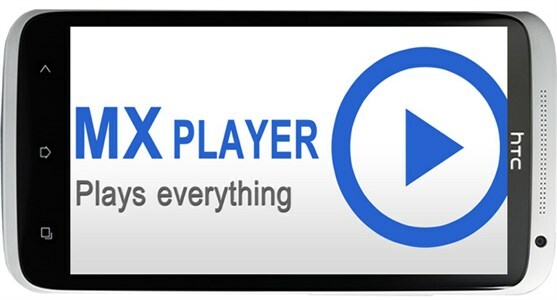 b) MULTI-CORE DECODING - MX Player is the first Android video player which supports multi-core decoding. Test result proved that dual-core deviceâ™s performance is up to 70% better than single-core devices. • Fixed subtitle download error while playing network media. • Added an option for remembering playback screen selections for each files under Settings > Player > Remember selections. It is enabled by default.